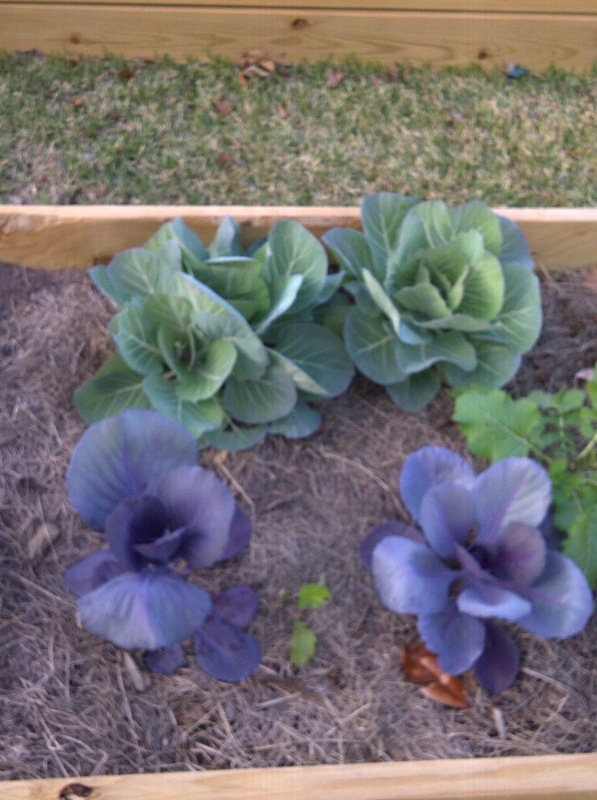 The Southern Vegetarian Chronicles: Helping the Community Garden. Pride in Baton Rouge! 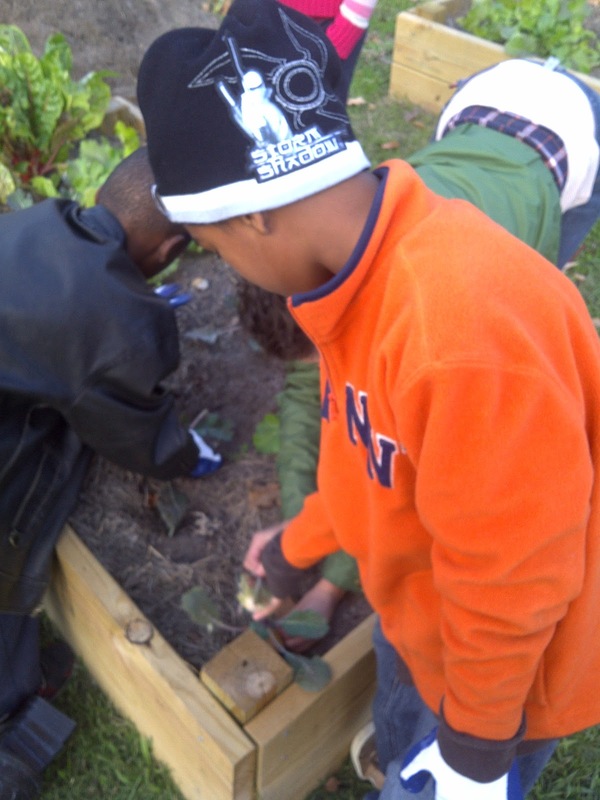 Helping the Community Garden. Pride in Baton Rouge! 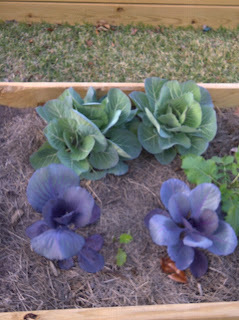 The other day I blogged about vegetables stolen from a community garden in South Baton Rouge. Well, I bought a few plants to help the kids replenish their garden and my son helped them replant and clean up the space. Here are a few pics from our adventure to your right and below. It was so great to see these young people congregating around the garden to help replant what had been stolen. When the kids are finished one of the ladies from the neighborhood has some of the vegetables prepared along with other good eats for everyone. 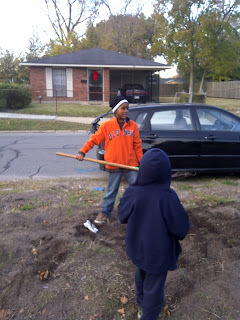 It was good to see that even though this was a temporary setback, these kids still stayed committed to their project. Here is the link to the original story below.